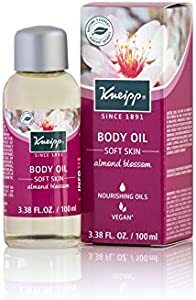 Amazon Giveaway: Kneipp Body Oil, Soft Skin Almond Blossom, 3.38 fl. oz. Kneipp Body Oil, Soft Skin Almond Blossom, 3.38 fl. oz.